Janne Suhonen is a Helsinki-based freelance photographer. 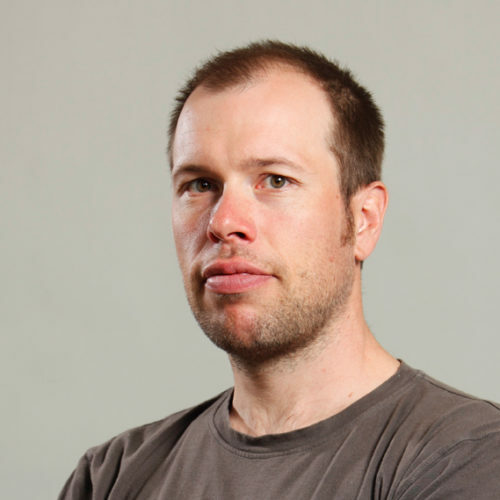 Born in 1975, he graduated from the Lahti Design Institute and specializes in underwater photography. Together with Antti Apunen, Janne is a founding member of the Divers of the Dark team. The team has been diving together for many years and have visited caves and seas all over the world. 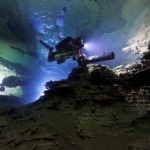 Janne’s photographs can be found in numerous articles on cave and wreck diving. 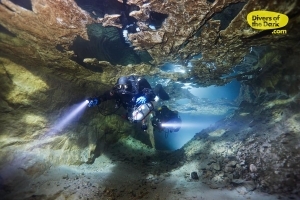 Janne started his underwater documentation projects in 2005, and his first article published was about Molnar Janos cave in Budapest. The Molnar Janos project soon grew into a book, Divers of the Dark (published 2009). Janne’s underwater photos have been widely recognized. 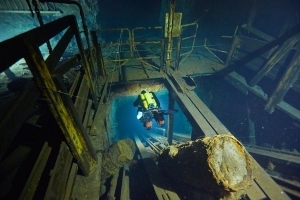 The Divers of the Dark book won the EUROTEK Publication Award in 2012. Janne is currently working on two documentary projects. The first of them, Evacuation of Hanko project, grew from the long-time research and finding of previously undived WWII wrecks in the Gulf of Finland. Janne is passionate about cave diving and he is working on a documentary series following Phil Short and other cave explorers through spectacular caves around Europe and Russia.